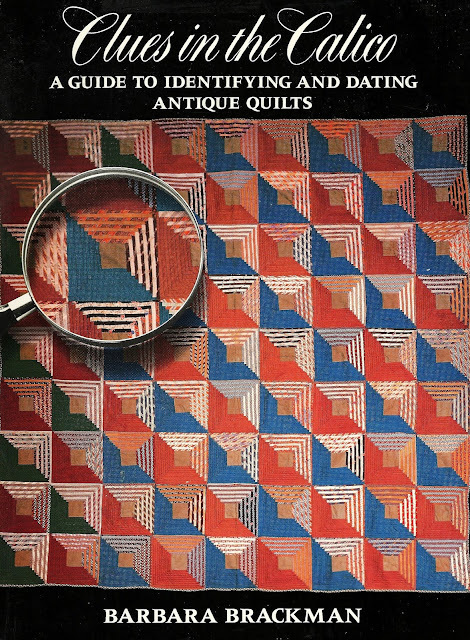 Over twenty years ago at an antique show and sale I fell in love with textile history. The show was housed in and for the benefit of an historic house in a small New England town. As a member of our local quilt guild, I was attending a booth selling quilt publications. Also a vendor who was a fellow guild member sold vintage textiles including a very impressive selection of vintage quilts. What I was especially intrigued by was the description of each quilt with its approximate date of creation. While I could see the obvious distinction between 20th century pastel and “cute” printed fabrics and the more formal, somber characteristics of 19thC quilts, I didn’t understand the more subtle nuances that allowed for accurate dating. When I commented on this to a friend and said I was really interested in dating quilts, she recommended the first resource book I ever purchased on textile history: Clues in the Calico by Barbara Brackman. My background was in science and medicine and I was familiar with research material. 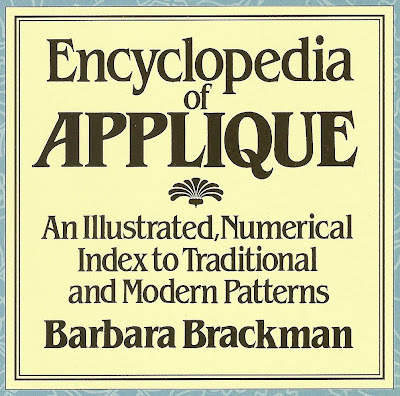 I found to my delight Brackman’s approach was very user friendly, written for the interested reader, not necessarily, the expert. The more I studied textiles, the more I realized that the subject of textile history was a perfect fit for me and I have enjoyed every course, workshop, conference and reference article I have encountered since. After those twenty years I still find enormous information to research and immense quantities of textiles to examine. 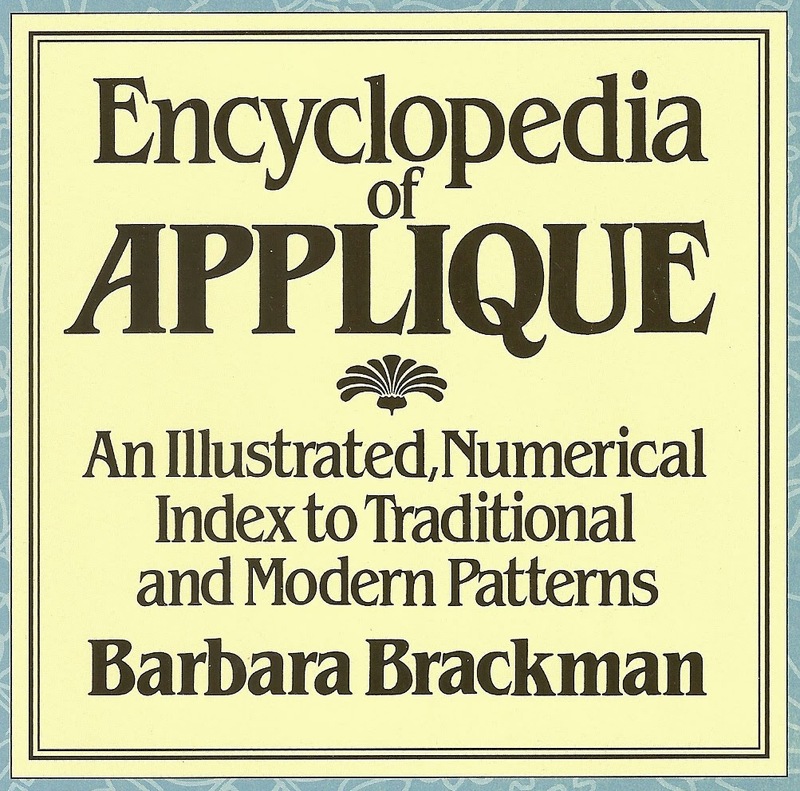 My hero, Barbara Brackman, was always interested in history and preservation. She was a member of the National Trust and a founding member of the Kansas Grassroots Art Association in 1974. Her passionate interest in quilt history lead her to become a founding member of the American Quilt Study Group, and was inducted into the Quilter’s Hall of Fame in 2001. 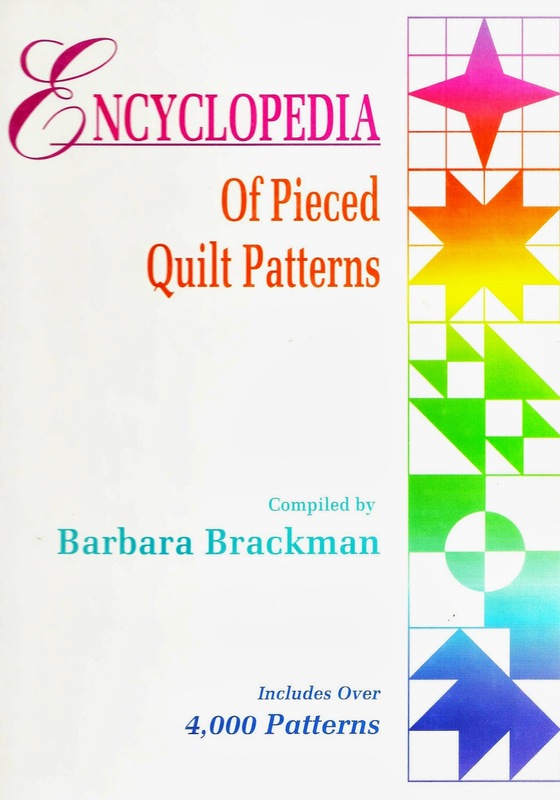 Brackman has written over a dozen books on the topic of quilt history and currently designs reproduction vintage fabrics for Moda.